golfing experiences you’d drive out of your way for. Only you don’t have to. at both clubs for $50 off regular green fees. For those who like saving money almost as much as those playing golf. 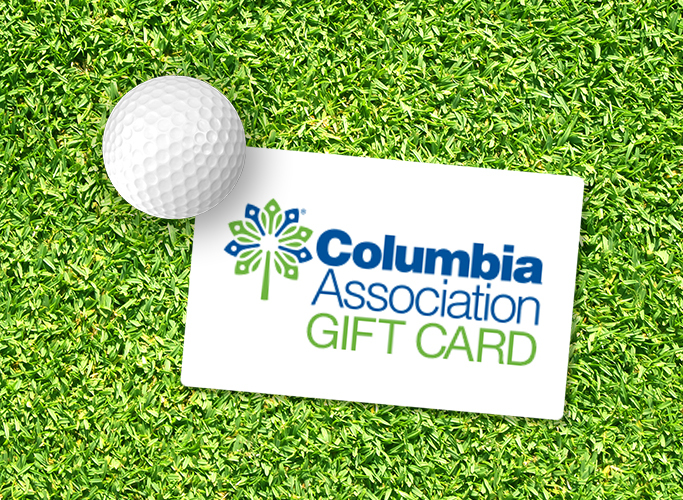 Join now and receive a gift card up $150 to be used for lessons, tournament fees, Pro Shop apparel and more.